Textural stripes meet delicate eyelet on this detailed short-sleeve top. Textural stripes meet delicate eyelet on this detailed short-sleeve top. 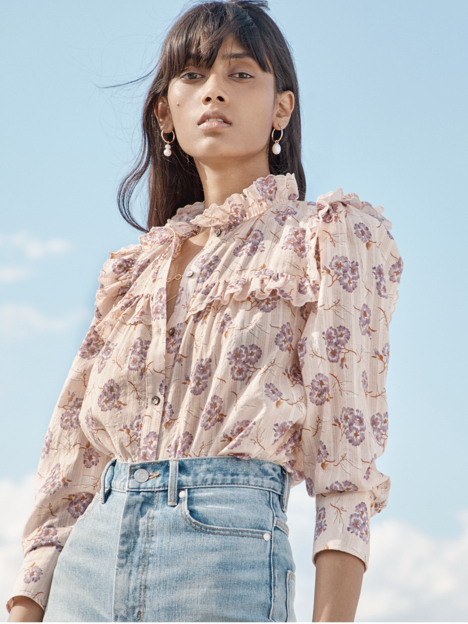 Designed in a relaxed button-up silhouette, this piece can be styled with our La Vie Corded Striped Short for a matching moment or mixed with denim on off-duty days.